The Belvedere Hotel Dublin City Centre is located just minutes from Croke Park. A short stroll brings you to the epicentre of the breathtaking action that takes place here in the headquarters of Gaelic football and hurling. 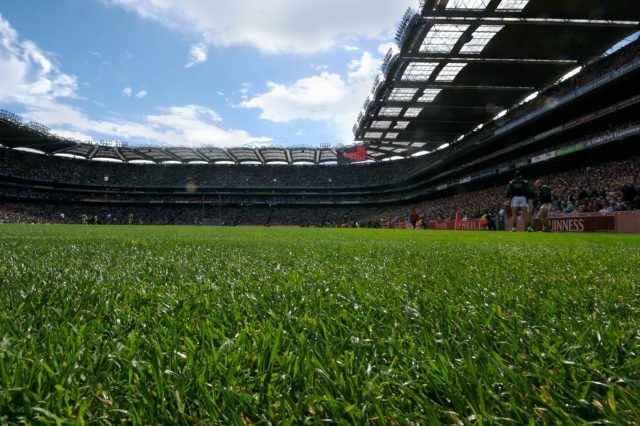 As one of the finest hotels near Croke Park you can attend all the matches and events at your leisure and ease. Don’t miss out on this uniquely Irish experience where the result is always right, no matter who wins. At the Croke Park GAA Museum discover Ireland’s hidden soul. 82,300 voices roar in unison, the passion of two of the world’s fastest moving games and the glorious riot of colour make Croke Park the crowning glory on any Irish itinerary.